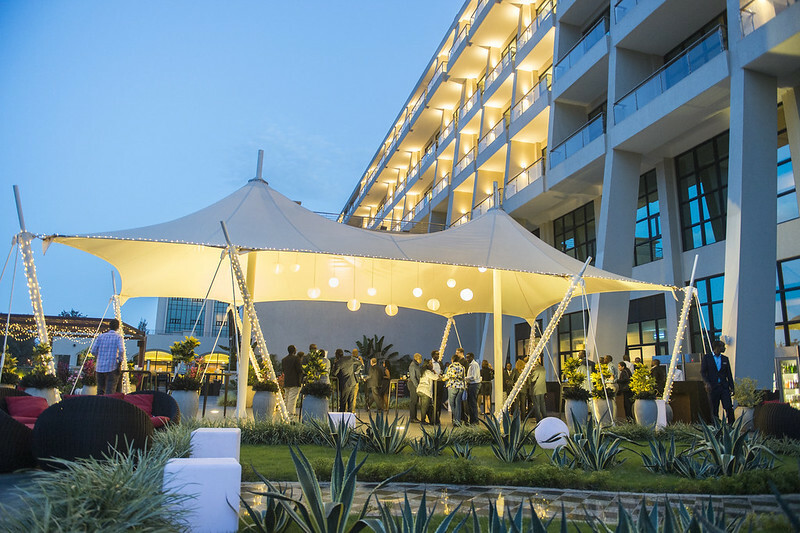 The Carnegie Mellon University Africa Alumni Association provides the alumni community with a variety of ways to connect and reconnect to each other, current students and the university. 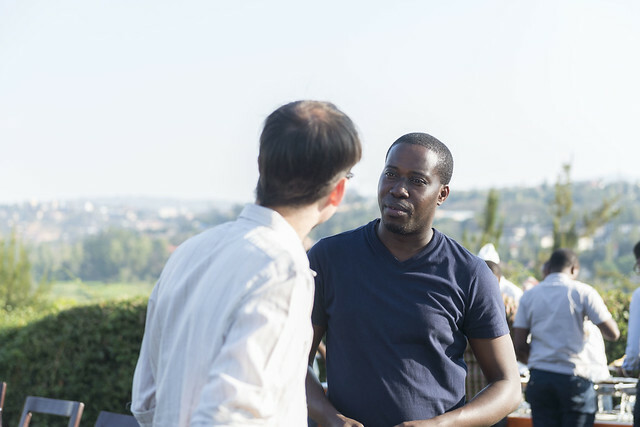 This was a benefit marathon to raise funds to build a house for Vivens Mutangana (MSIT'15). 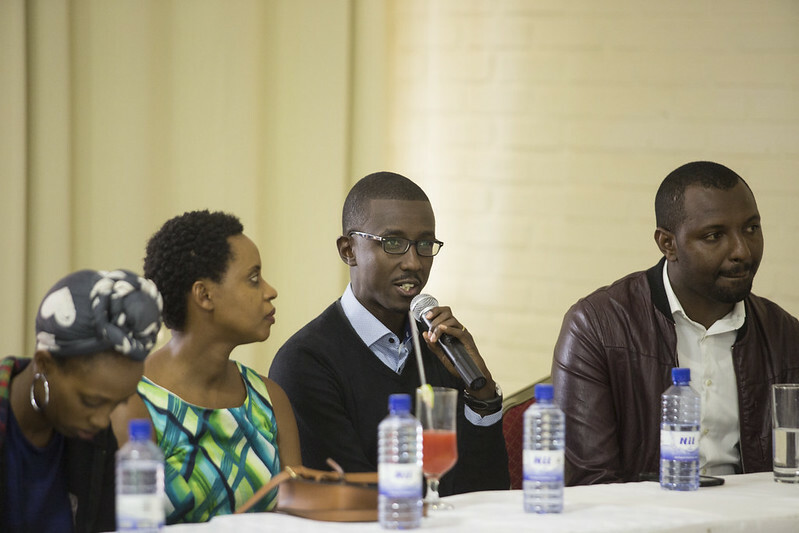 Vivens was involved in a fatal car accident that has left him paralyzed. 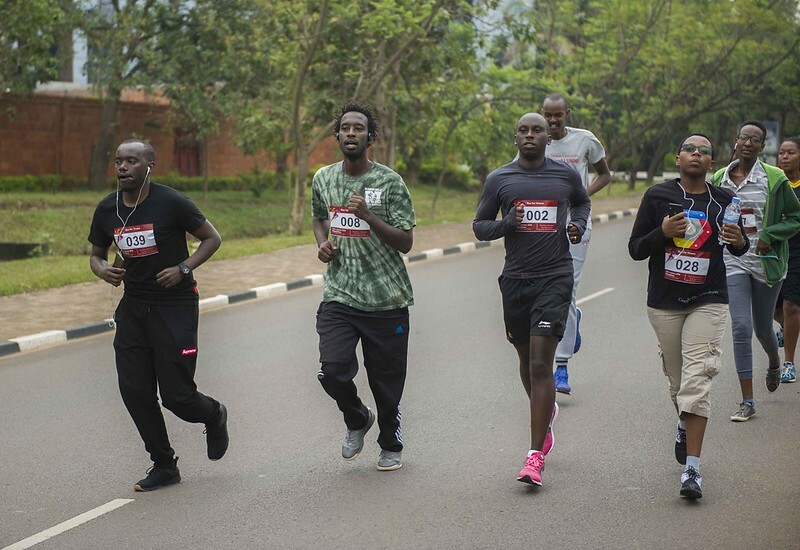 This marathon was held on 29th October at 8:30am in Kigali, starting from CMU-Africa's current home - Telecom House.